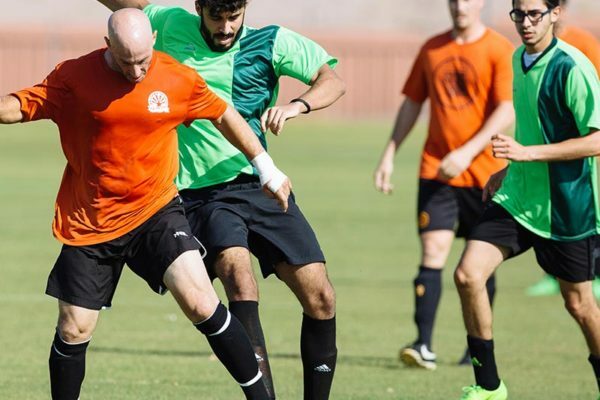 Arizona Sports League is your one stop spot for intramural adult sport events, leagues and tournaments across the great state of Arizona. Having fun We’re passionate about making fun happen in all of our leagues and events. Building Community We believe things are better when we work together. We’ve seen countless amazing connections made through the ASL community over the years which has led to many amazing stories. Accountability Nobody is perfect are they? Well we can aim to be but no matter what our team will always hold itself accountable and do our upmost to ensure the best experience for our players and teams. Open To Ideas All of our leagues are built around sports communities. We value each and every member of our own staff but also the customers that make up ASL. We’ve grown and continuously improved by listening to our members and implementing ideas of all kinds. Our current selection of sports include dodgeball, tennis, soccer, kickball, flag football, volleyball, lacrosse and basketball. The ASL team is serious about having a good time and providing good times for all our members. We’ll always do our best to accomodate members needs from scheduling, holding legs for keg stands and special requests. Next time you see one of the team at the fields/courts/happy hour make sure to say what’s up. 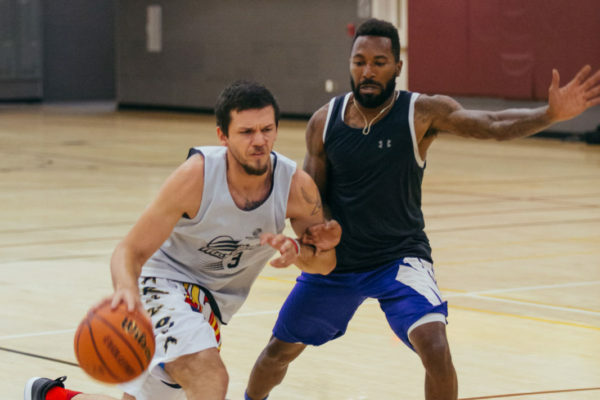 Hoop it up with us in Phoenix’s premier basketball leagues. 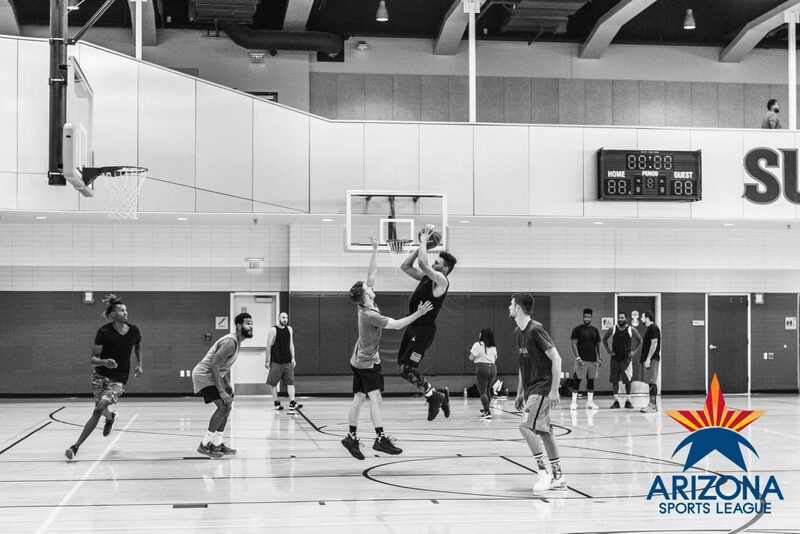 Registration is open and the season tips off in January 2019. 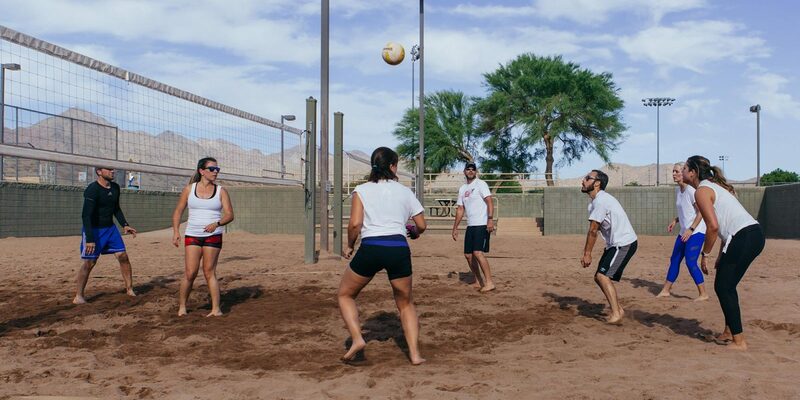 We offer leagues almost every night of the week in Scottsdale, Tempe, Chandler, Mesa, and other locations. 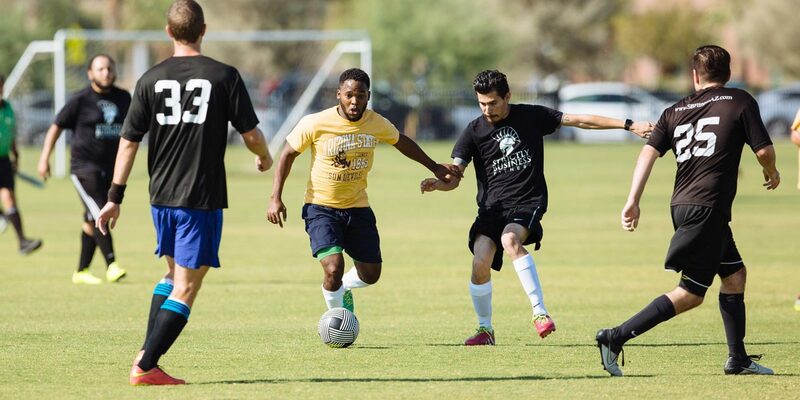 We have coed, mens, small goal, and over 35 leagues. 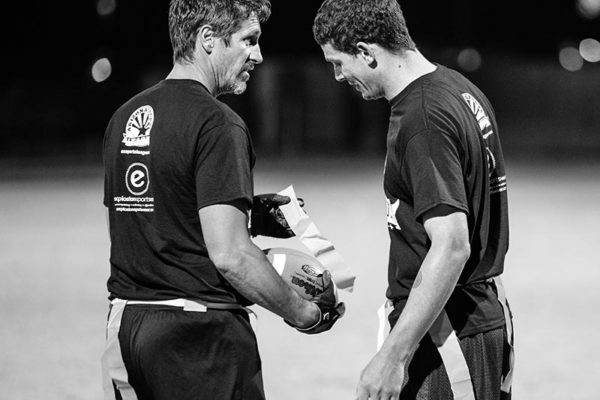 If you’re seeking a great way to get some exercise in and meet new friends you found it with our soccer leagues. 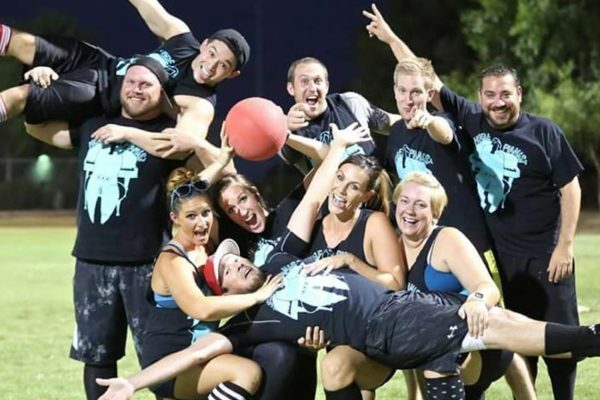 Kickball… Kickball… yes we have that! The popular kids game played by adults. 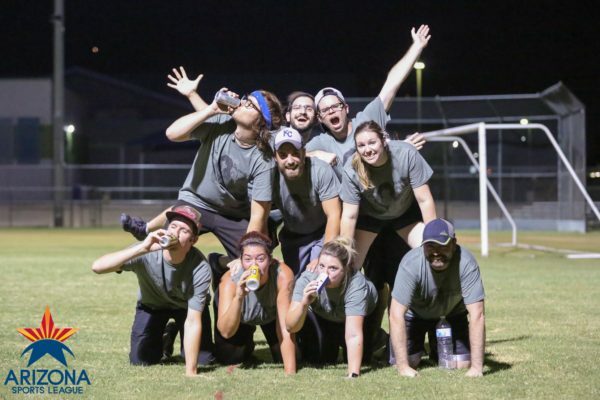 Our fun and exciting kickball league. focus on a way to unwind after a hard days work. We make the games fun by doing theme nights and our after game parties! Not a fan of using your feet in sports? How about trying your hands doing some bump, set, and spike actions! 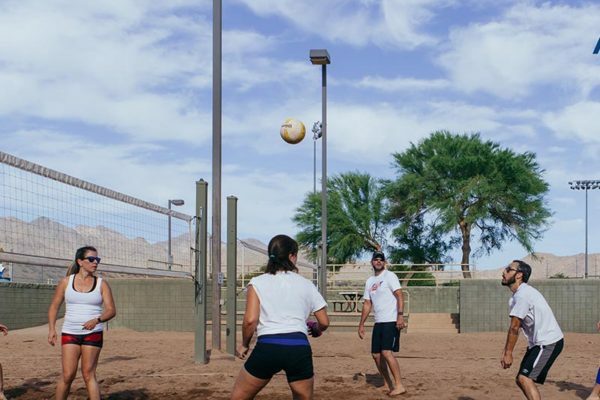 We have volleyball leagues and hosts tournaments during the year. Want to try and make plays like the pros? 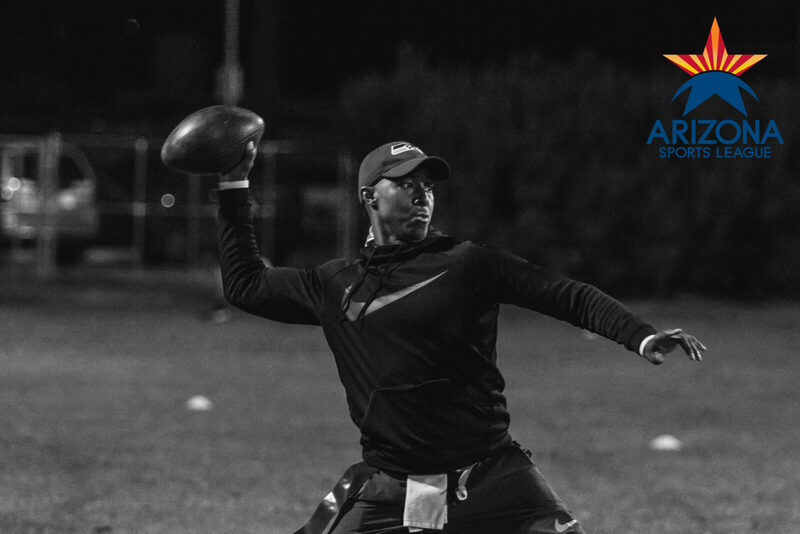 Give it a shot in our Flag Football league. We stand apart by having a top notch games and offering various awards like the Golden Glove for the most touchdown passes caught. Looking for a way to relax and spend time with some friends? Are you over the legal limit and enjoy having a few drinks? Thought about taking out some aggression by kicking a little red ball? Why not combine them all in our Kickball tournaments!? 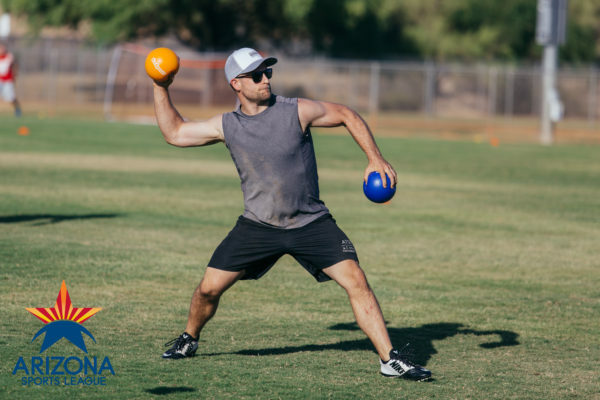 With our “non-sting” balls a friendly game of dodgeball is just what you and your friends need. We provide a safe and fun dodgeball environment for friendly active people to get together and have a good time and make new friends! 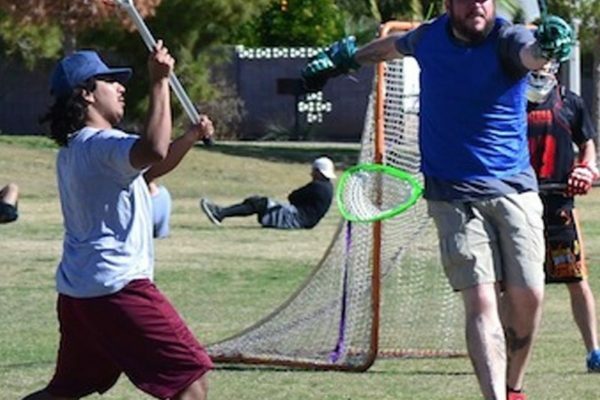 The Arizona Sports League will be hosting a series of Lacrosse pickup sessions to gauge the interest in the sport. 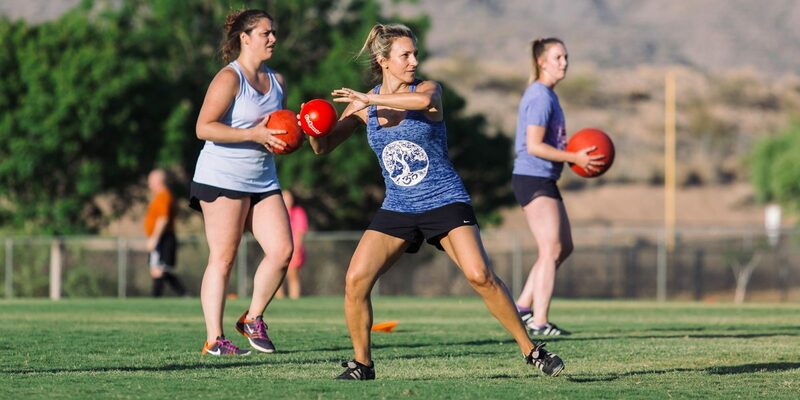 We have several players in our league asking about the sport and the lack of an adult league in the valley. Find out more! Contact us now and we’ll have you on a team in no time!